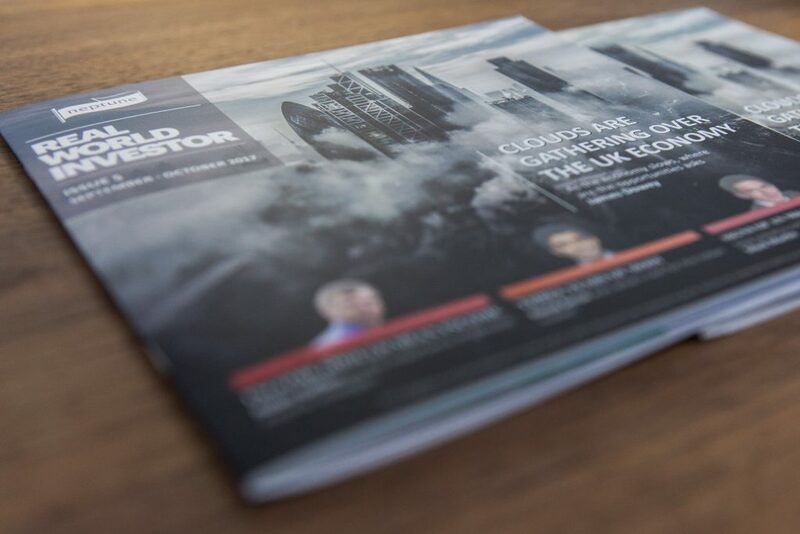 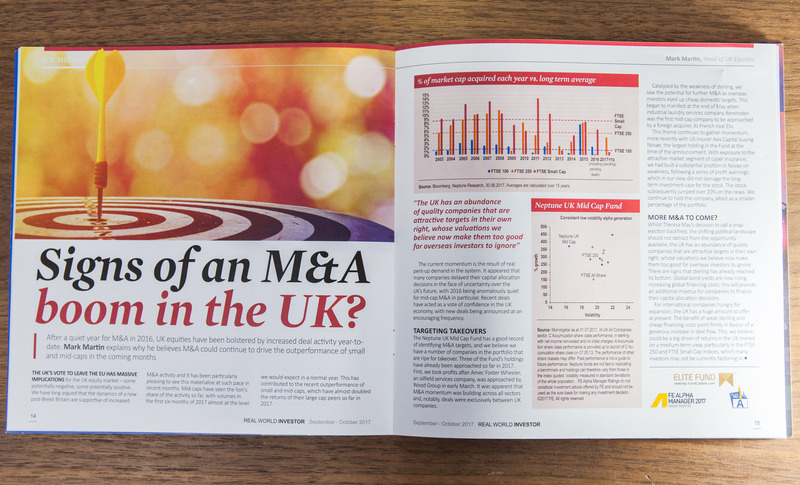 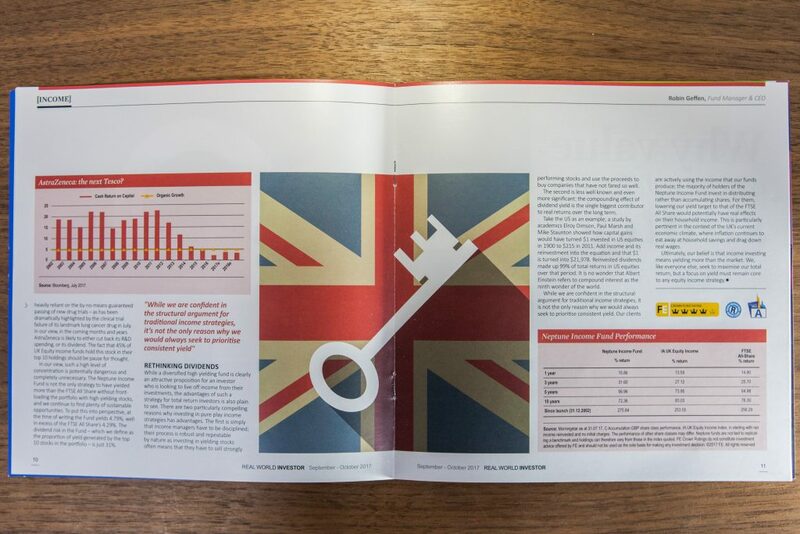 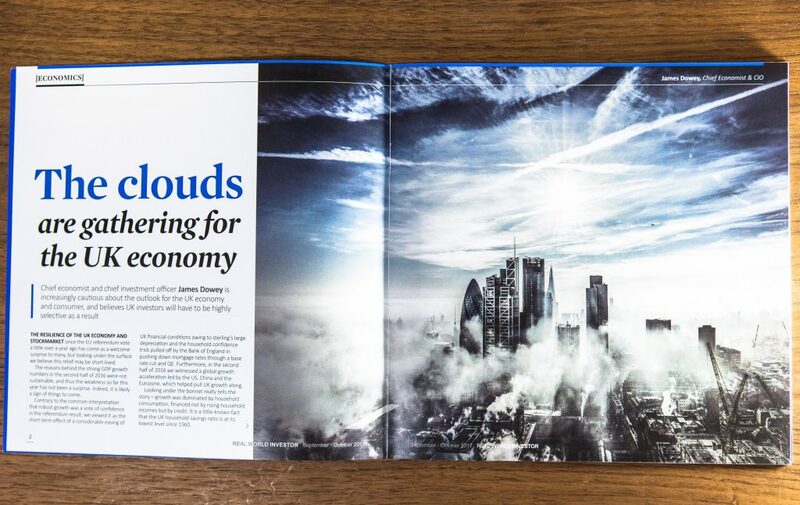 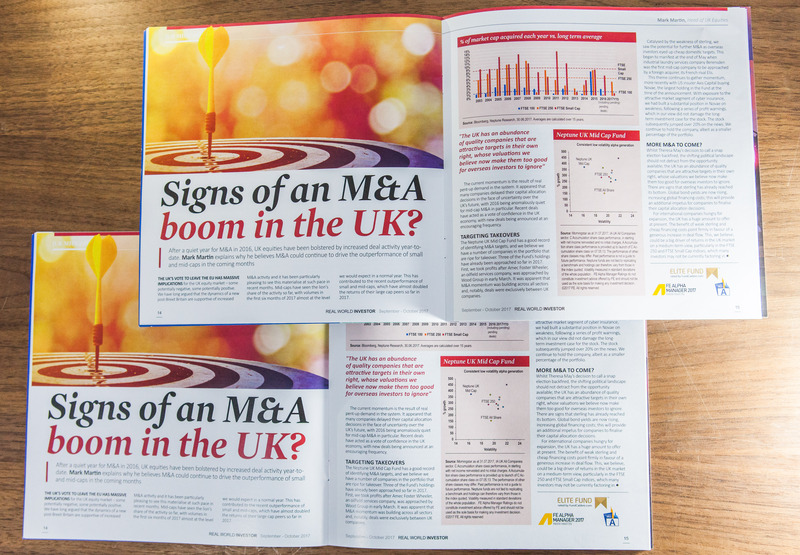 We’re proud to enable UK-based fund management company Neptune to connect with their clients and showcase their industry expertise and real world independent research through printing their Real World Investor magazine. 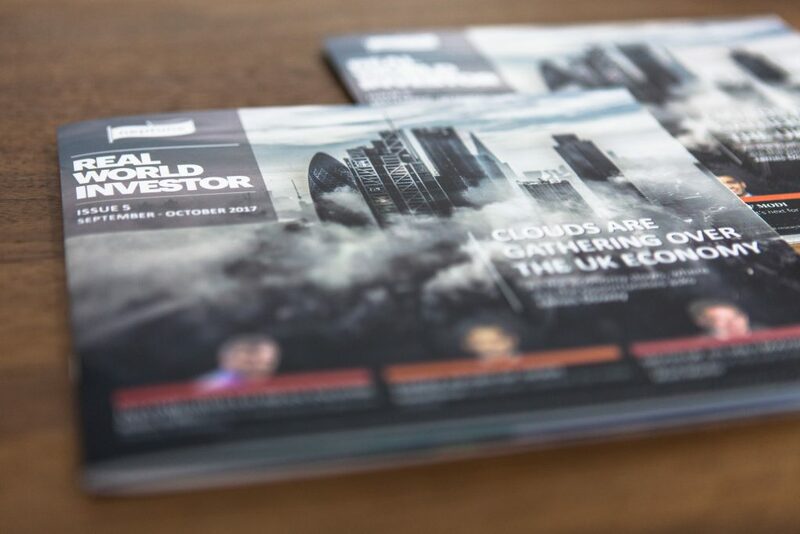 This is sent specifically to their investment professional clients who will be interested in the specialist content around current affairs in the world of investment banking, anticipated trends and expert opinion pieces. 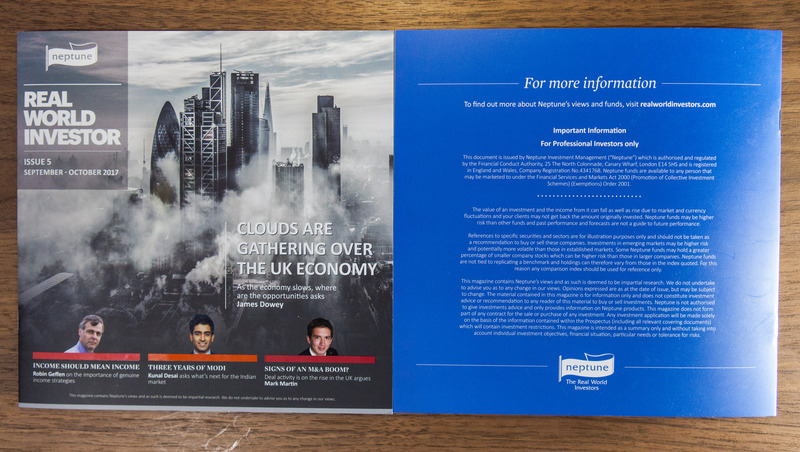 This month we printed their 5th issue, using our exceptional digital printing capabilities to ensure a quality product for Neptune’s clients. 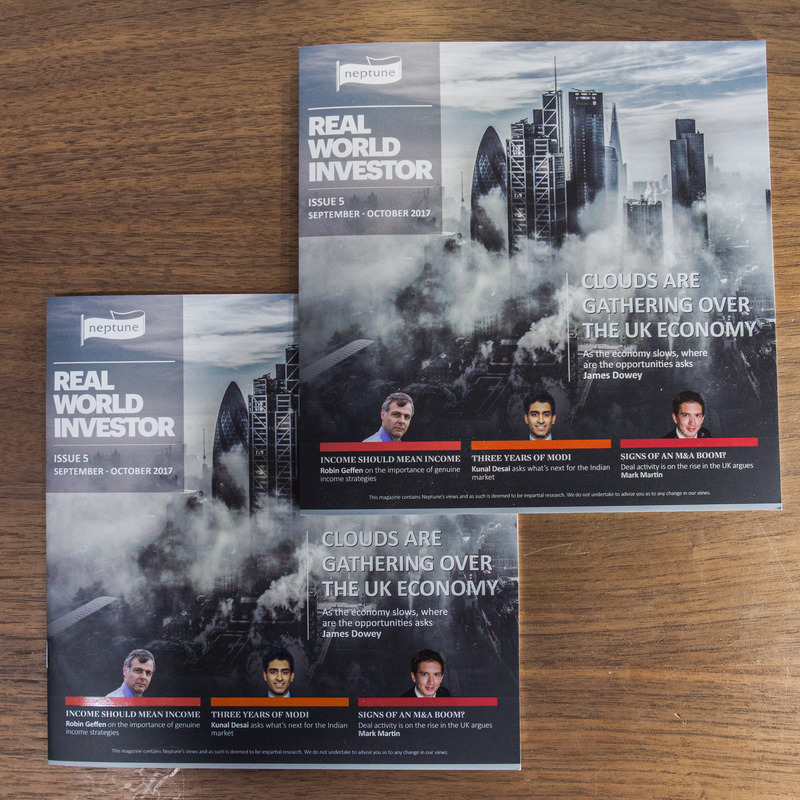 We produced 33,500 copies of this issue, and delivered to 6 separate financial publications for insertion. Each of these 24 page issues were stitched, laminated and had a spot varnish applied to the cover for a sleek finish.